The DJI Spark is one of the best selling DJI drones. This budget-friendly drone has proven itself a solid quadcopter for first time pilots, an affordable drone for beginners. DJI has added to its large family of drones through a partnership with Line Friends. For those that aren’t aware of Line Friends, it is a sticker pack created for the very popular messaging app, Line. 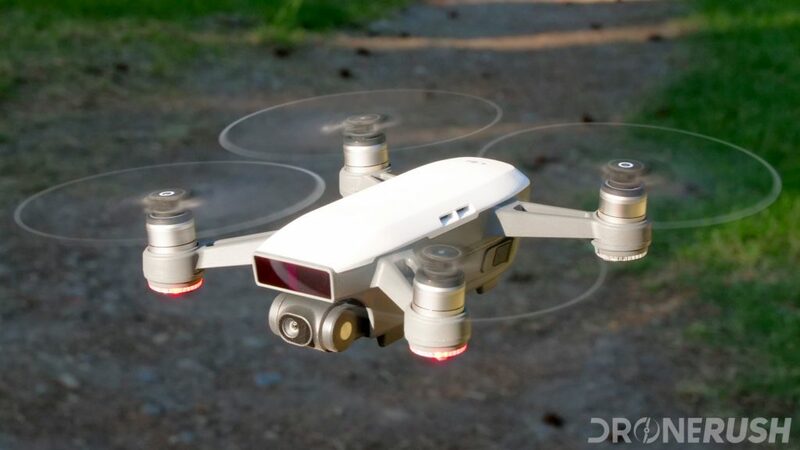 Over the years Line Friends has grown into a large company, with stores worldwide selling their popular stickers in plush form and now DJI selling a custom DJI Spark. The newly branded Line Friends edition of the DJI Spark comes with a few subtle differences to the original Spark. Other than this the rest of the DJI Spark’s features are still the same. Firstly the DJI Spark top plate is covered by one of the Line Friends’ popular stickers, Xiao the brown bear. This branding can also be seen on the packaging itself, as well as on the top of the controller in between the antennas. The rest of the contents is that of the original DJI Spark. For now, the DJI Spark Line Friends edition only seems to be available for purchase on the DJI website in China, Hong Kong, and South Korea. We will provide future updates regarding the availability of it. Spark is a mini-drone that features many of DJI’s signature technologies, allowing you to seize the moment whenever you feel inspired. With intelligent flight control options, a mechanical gimbal, and a camera for all your selfie needs. The DJI Spark delivers a lightweight design, an excellent mechanically stabilized camera, USB charging and advanced features like gesture controls and obstacle detection. Admitting that the gimbal is only 2-axis and the obstacle avoidance only forward and downward, we’re still fairly pleased with the package. The DJI Spark delivers all of the basic camera drone features most people will ever need in a portable and easy to use package. However, pro aerial photographers may be left wanting. Why should you choose the DJI Spark? The original DJI Spark comes in five color options. Grab your DJI Spark $295 on Amazon today. Bump up to the DJI Spark Fly More combo for $509 to get the remote control, a carry case and more. Regular price is $499 and $699. Do you think DJI should do more partnerships like this in the future? Share your thoughts with us in the comments below or head over to our social media accounts.